Happy #FrenchFriday everyone! 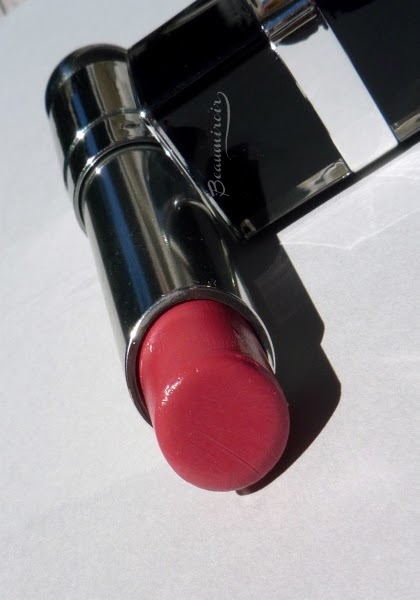 In this week's post we're going to talk about lipstick, and not just any lipstick: Dior Addict Extreme. [Insert dramatic musical theme here, something from James Bond maybe]. 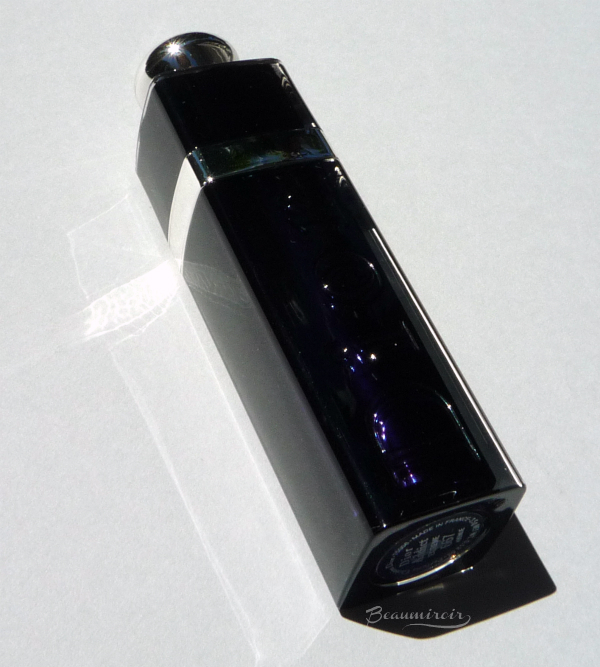 Following the overwhelming success of their Dior Addict Lipstick, Dior decided a few years ago to launch the Extreme version of their cult lippie (in 2012 if I remember correctly). 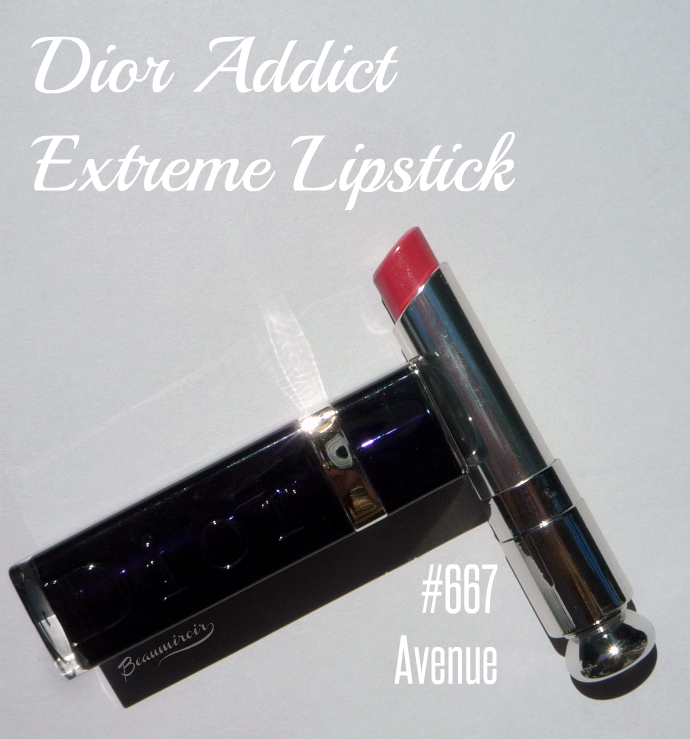 The Extreme is supposed to be bolder, shinier, and to wear longer than the regular Dior Addict. It comes in the same packaging, except that the inner part is black instead of silver. 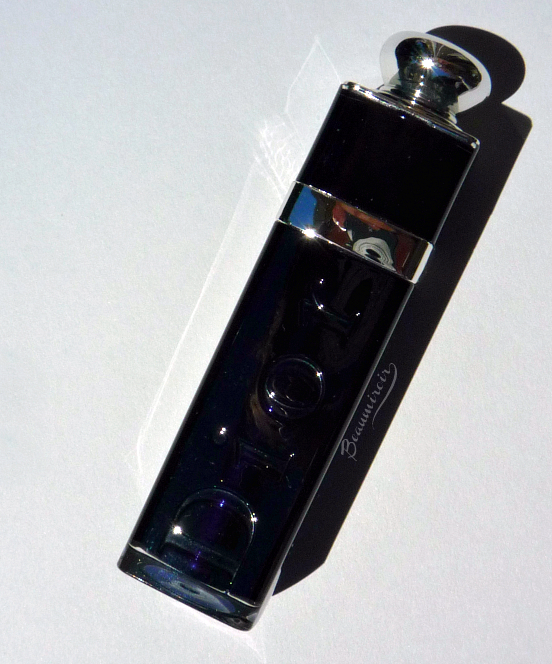 The black inner container seems suspended in clear plastic, and it looks kind of cool if you ask me. The packaging is also sturdy and keeps the lipstick perfectly safe and happy: I own a bunch of Dior Addicts, and I've never had one accidentally open in my purse, despite taking them with me everywhere. And I mean, on 3 continents, so that's really close to everywhere. When you pull the little knob engraved with the CD monogram (noticed how Dior dumped the "Christian" out of their name, but kept CD as their logo? ), a thin bullet-sized silver tube comes out. Classy and efficient. The texture of the Dior Addict Extreme feels very much like a balm: it's super buttery, feels like it melts on contact and has a lot of slip. It glides really easily, but that doesn't help create a very precise line on the edge of my lips. It doesn't matter too much with the shade I'm showing you here, Avenue, but vampier shades would require the use of a lip liner for a clean contour. Because of that balmy texture, Dior Addict Extreme is very moisturizing and incredibly comfortable. Dry lips, this is for you! This is really the most hydrating high-end lipstick I own, my lips feel plump and comfortable throughout the wear. I don't detect any scent or taste, which may be good or bad news depending on your preferences. The lipstick has medium opacity in one swipe (I can still see my lip freckles) but it's easy to build and doesn't become uneven as you layer. 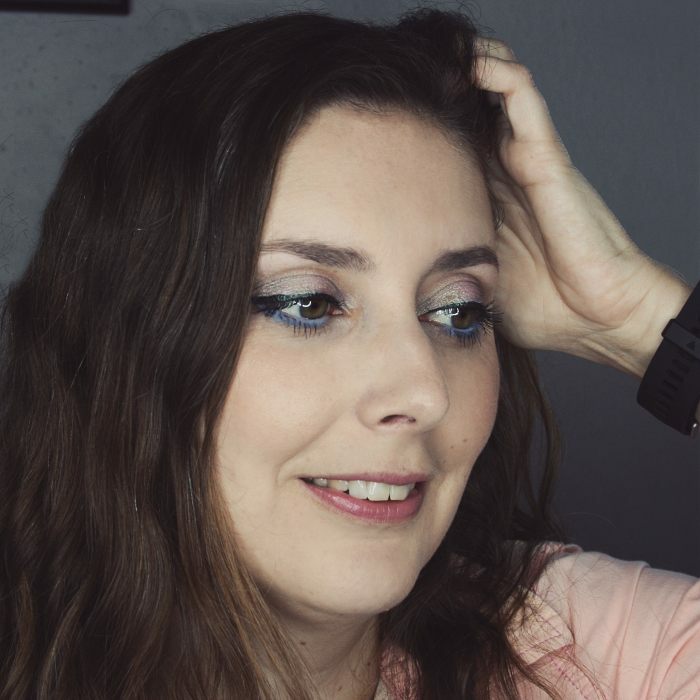 What makes this lipstick unique for me is the finish: it's so shiny that it looks wet, and it could easily be mistaken for a gloss on my lips! It may look super glossy, but it doesn't feel like a gloss, there is no tackiness or stickiness to this formula at all. It's all butter! 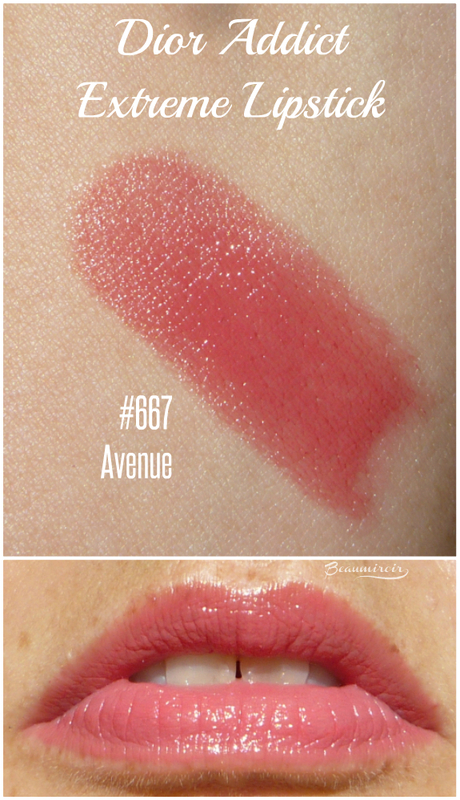 The shade I have, #667 Avenue, is the kind of color I have a very hard time describing. 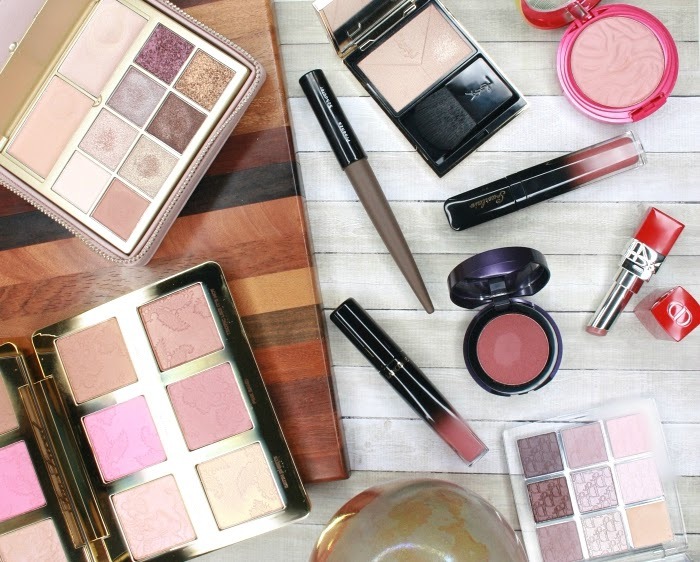 It's where pink, beige and peach meet. The best description I could come up with when examining it under all kinds of lights is "muted warm pink". This is the kind of shade that will look completely different depending on your skin tone, how pigmented your lips are, what other makeup you're wearing, and the type of lighting. This is not the most exciting shade in this world, not the kind that gets sold out within 12.34 seconds after a PR orchestrated launch. 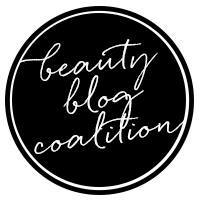 But this is a versatile shade that will work on most skin tones and can be paired with pretty much anything. The perfect every day shade when you want polished lips with a high shine factor but a wearable color. Its nicely pigmented but slightly translucent, and like I said earlier, the coverage can be built for full impact. What about Dior's promise of a long-wearing lipstick? Well, yes and no. For such a glossy, balmy formula, Dior Addict Extreme survives pretty well for a few hours, and certainly longer than its older sis' Dior Addict. It can even go through a few cups of tea (Earl Grey please) despite transferring quite a bit. But that's about it. Don't expect it to last through a meal or to leave a stain behind (unlike another glossy lipstick, Lancôme's new Shine Lover, for example). I would say that the wear time is satisfactory considering the type of lipstick, but it's in now way "extreme". An interesting fact that I noticed while preparing this review is that the Dior Addict Extreme is apparently being phased out. Retailers don't restock shades that sold out and some, like Sephora, only have a couple left. This is kind of making me sad because I think that this is a great formula, but I'm hoping that this decision is linked to the reformulation of the original Dior Addict, with 44 new shades that will launch this September. Hopefully Dior gave the new Dior Addict the extra pigment, shine and staying power that defined the Extreme! Overall: Dior Addict Extreme is your BFF if you have dry lips or like hydrating, comfortable lipsticks. Also perfect for you if you prefer glossy shine but hate the tackiness of gloss. Grab it before it's gone! Lulle, I love the lipstick! I just bought a new one yesterday! :) A red one from CHANEL but I'm really loving yours too! Thanks! Which one did you buy from Chanel? This color is so pretty! I'm glad that you don't find it tacky/sticky, that is one thing that makes me reluctant to try anything that remotely looks glossy as I always end up with half of my hair stuck to my lips. Not a good look. Haha. The Dior Addict Extreme is definitely NOT a hair trap. That's also something that drives me nuts with tacky glosses! As far as I can tell, the Extreme line is being phased out :( Not 100% sure but the shades are not re-stocked at any major retailers here. I never really understood the rave for Dior lipsticks and all the different Addict series just confused me. I take it they'll be using the opportune moment of a new release to hike up the prices, too. Maybe I should grab an old one to see what this is all about! Oh very pretty! It really does look like a gloss! I have a few Dior lipsticks and find the ones I do have to be very comfortable. Even with dry lips. This one is also very nicely hydrating. Dior makes some awesome lipsticks in general!